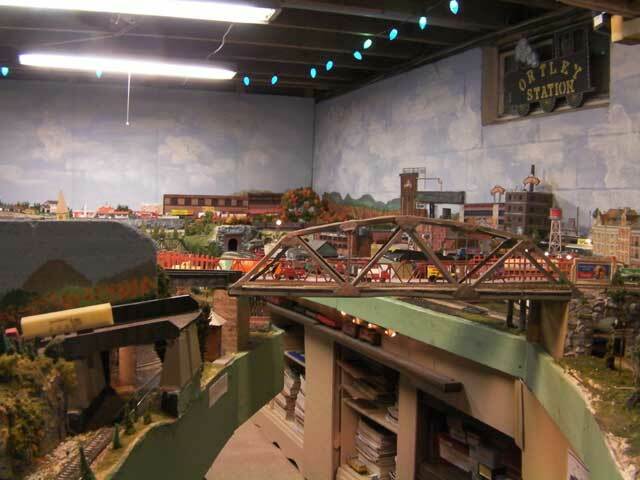 We were back again at Bob Ortley's basement empire. 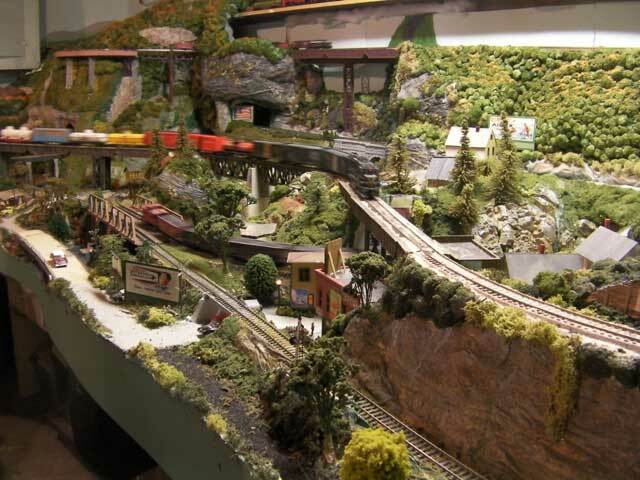 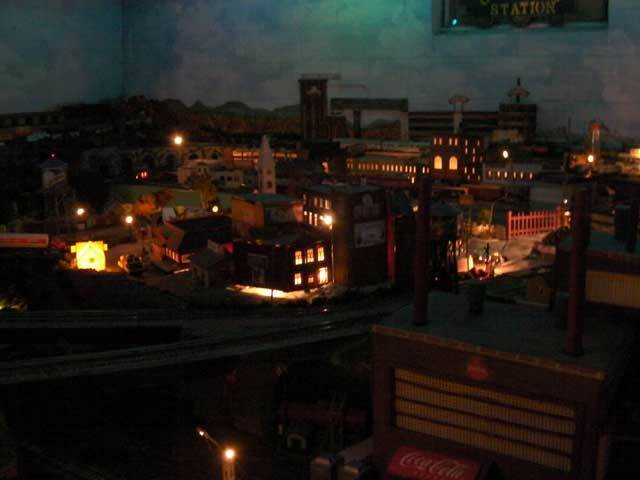 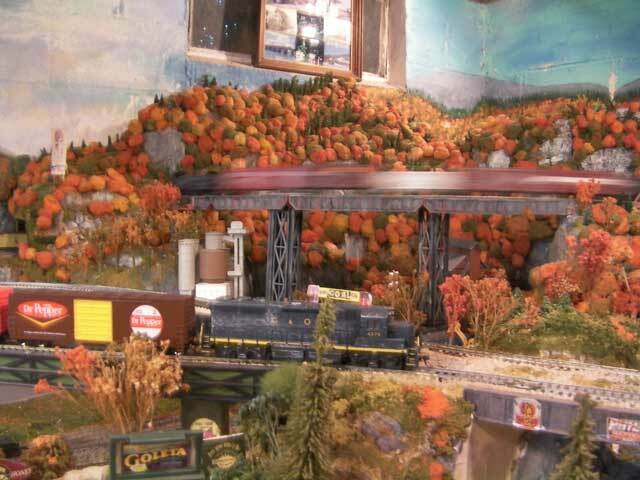 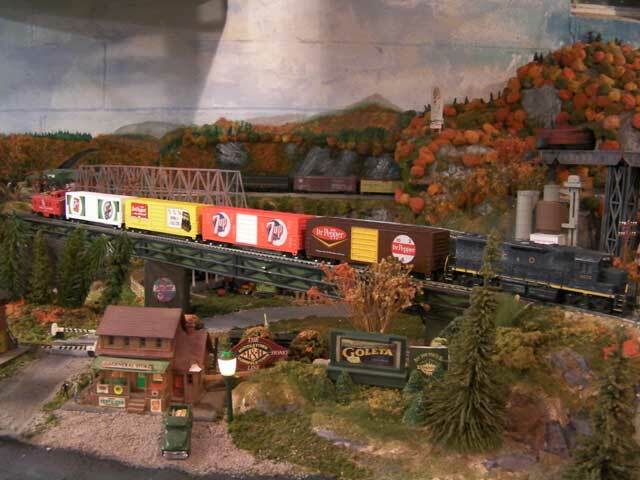 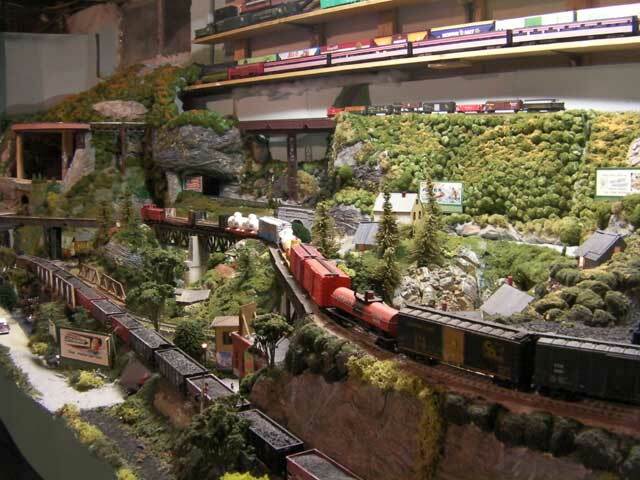 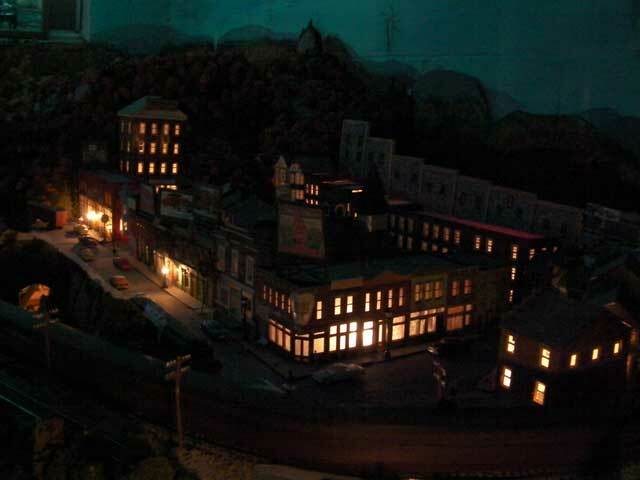 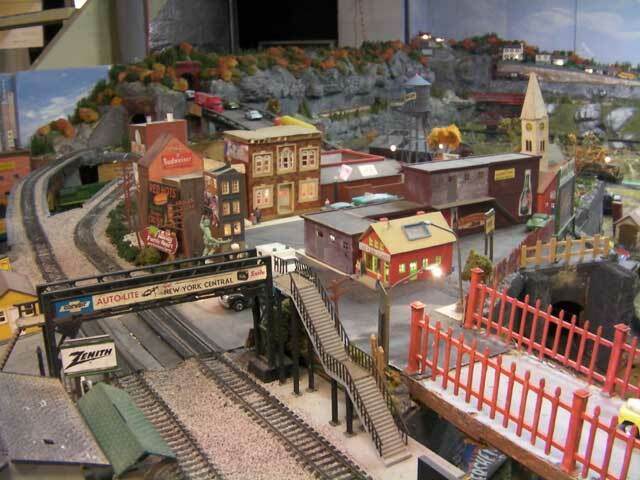 Its always fun to run and there are many detailed scenes and alot of trains running. 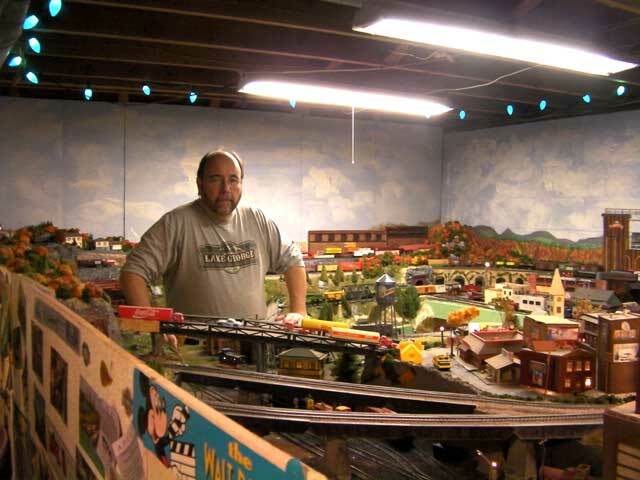 This time we were helping Bob plan his new connection between two different sections of the layout. 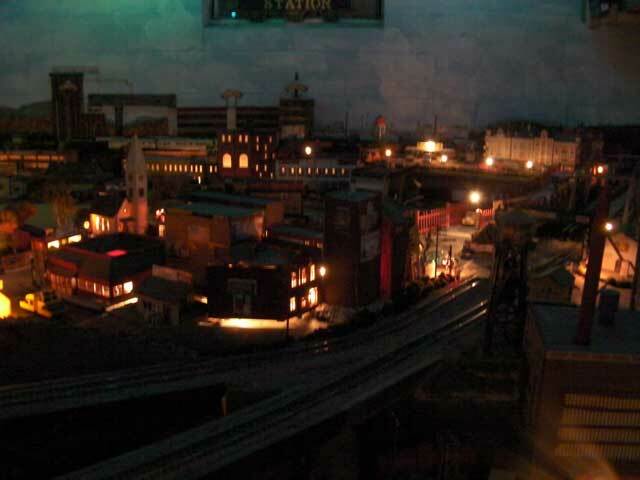 Right now those two major loops are not connected This is still in the planning stage but when completed, Bob will increase his mainline and be able to run a train around the whole layout.